Love cash back? Join Ebates and you can get cash back on the things you need to buy for your family anyhow. This post, How to Get Cash Back with Ebates, contains affiliate links to products I recommend. If you purchase something from this page, I may receive a small percentage of the sale at no extra cost to you. For more information, please see my Disclosure Policy. It’s so simple to save money with Ebates! I love the Ebates cash back program because not only can you earn cash back for purchases you make, but you can also find coupons, sales and great deals! What is Ebates.com and how does it work? It’s free to join, and you could even receive a $10 Welcome Bonus at Ebates. Stores pay a commission to Ebates for sending members to their websites, and then they share the commission with you. I love online coupons, but finding them can be a hassle. Ebates keeps everything all in one place so you’ll save the most possible! It’s so simple, just sign up for an Ebates account, then shop for whatever you need. 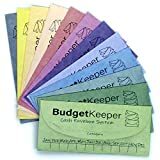 I use it to order everyday things like school supplies, paper goods and other household items and get up to 10% cash back from Walmart. When we needed a new refrigerator, we purchased one from Lowes and got 2.0% cash back on our purchase! What stores can you shop at? How long does it take to earn cash back? 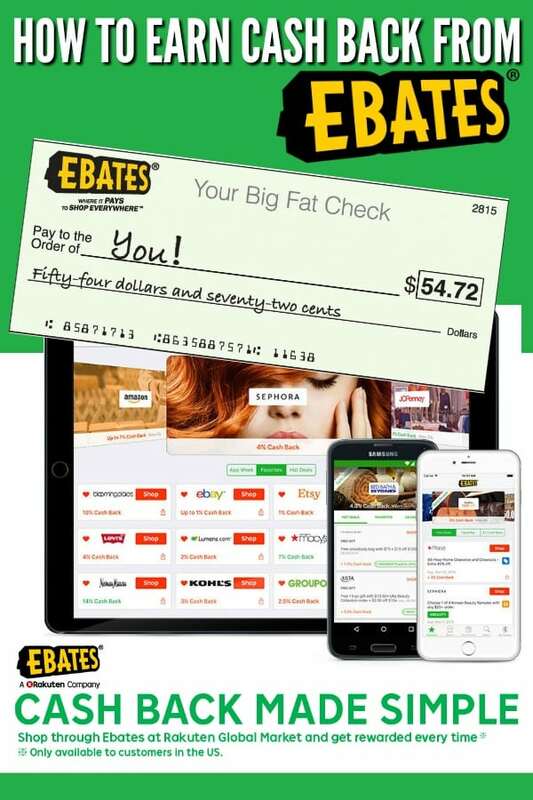 After your purchase through Ebates.com, you will see a credit to your Ebates account anywhere from 48 hours to 30 days, depending on the store. Can I shop in-store and get cash back? Yes! And it’s pretty simple to do, too. Here are the three easy steps you need to do, after you join Ebates.com. Select a credit card and add it to your Ebates account. Find an offer through the Ebates website or the Ebates App and link it to your card. Go to the store and use the card you selected at the check out. Ebates will add the cash back you earn automatically to your Ebates account within 7-days. Ebates.com is perfect for back to school shopping, too. 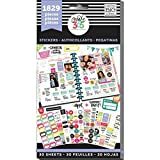 Find school supplies, new clothes and shoes for the kids, a gift for your child’s teacher and even snag a gift certificate from Groupon so you can relax at a local spa since the kids are out of the house! They even have an awesome giveaway happening right now! 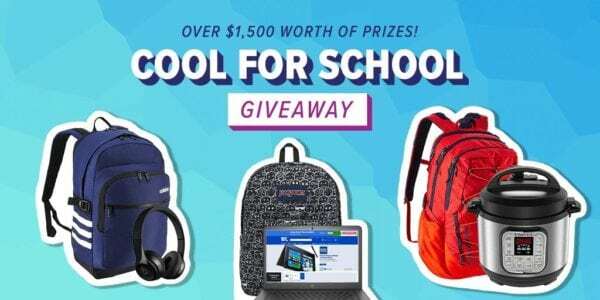 Visit Ebates now and enter the Cool for School Giveaway! For a limited time only, you can get a $25 bonus! You can Create a Custom Savings Plan with Capital One 360 to save up for taxes, holidays or whatever you need. Download our free vacation printable and learn How to Plan Your Family Vacation Without Going Broke. Learn from my friend Candi How to Start an Emergency Fund.